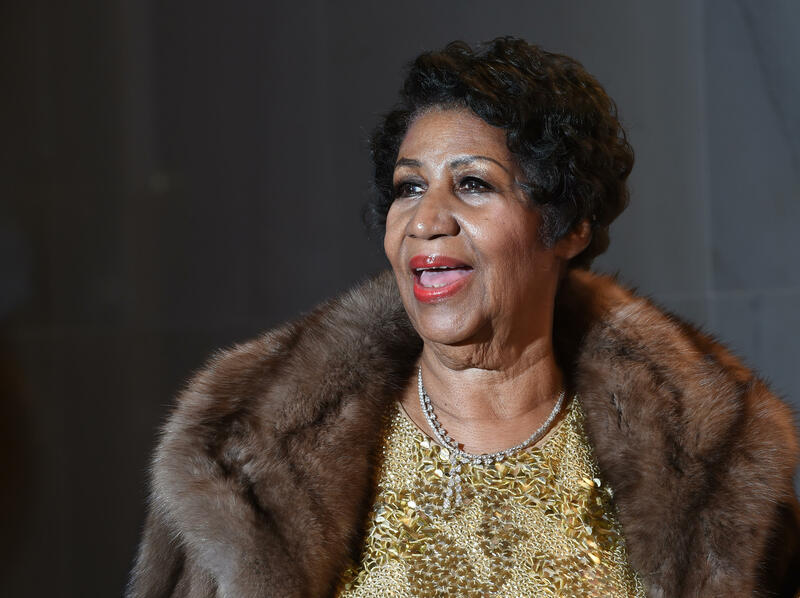 Aretha Franklin reportedly left no will or trust when she died last Thursday, reports the Detroit Free Press. The paper reports that her four sons filed a document on Tuesday listing themselves as interested parties in her estate. One document reportedly filed with the Oakland County Probate Court in Michigan, signed by her son Kecalf Franklin and her estate attorney David Bennett, acknowledged the absence of a will. "The decedent died intestate and after exercising reasonable diligence, I am unaware of any unrevoked testamentary instrument relating to property located in this state as defined" under the law, the document said, per the Detroit Free Press. The absence of a will means that Franklin's finances will become public. Sabrina Owens, Franklin's niece, has requested to be the personal representative of the estate. Judge Jennifer Callaghan will oversee the case. Franklin's entertainment lawyer, Don Wilson, told the Detroit Free Press that he repeatedly asked her to put together a trust. "I was after her for a number of years to do a trust," he said. "It would have expedited things and kept them out of probate, and kept things private." Franklin was known to be extremely private and skeptical of the press. Wilson said he would have helped Franklin manage her holdings in music publishing and copyright issues for estate planning. The attorney added that at this point, it's impossible to place a dollar value on her song catalog, but also revealed that Franklin kept ownership of her original compositions. In her home state of Michigan, the assets of a deceased person who was unmarried are divided equally among children, but others -- creditors or extended family members -- could contest the estate. Franklin died at home in Detroit last week. Her funeral is set for next Friday at Greater Grace Temple in Detroit.